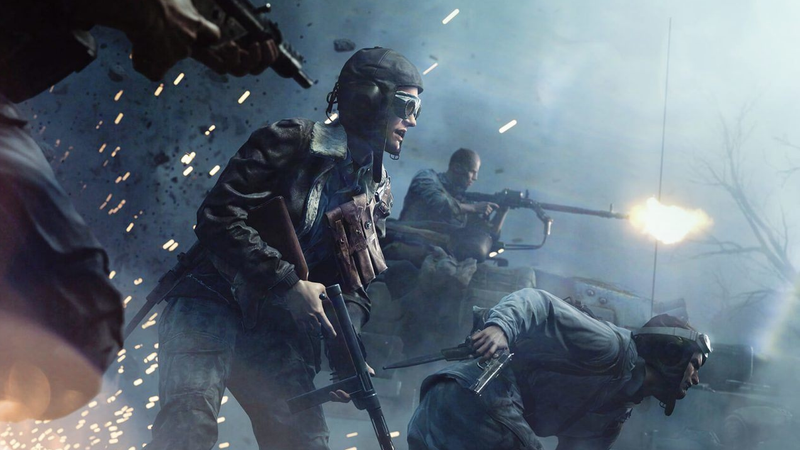 The developers of Battlefield V are looking into rebalancing the game’s time-to-kill and time-to-death. In a post on the game’s official Reddit, the devs wrote: “We’re seeing players die too often/too quickly and get frustrated because of it. So, we’re looking at how we can improve the experience for new players and veterans alike.” While there are some slight weapon tweaks in the newest patch, there is no current timeline for extensive rebalancing.